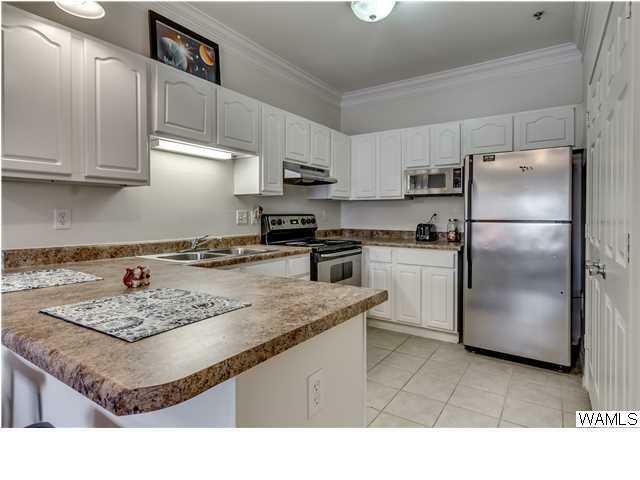 Gorgeous second floor condo in this fabulous gated community, less than a 1/2 mile from UA! Direct access via Campus Drive, avoiding high traffic areas. 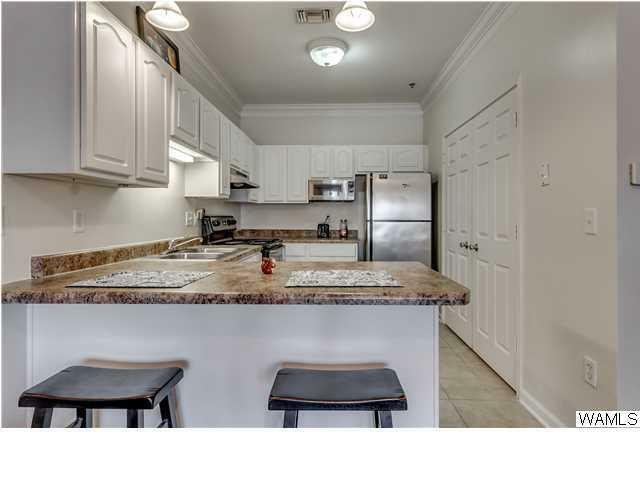 Features stainless steel appliances, washer and dryer, carpet in den and bedrooms, ceramic tile in baths, granite-look counter tops, nine-foot ceilings with crown molding, ceiling fans and walk-in closets! 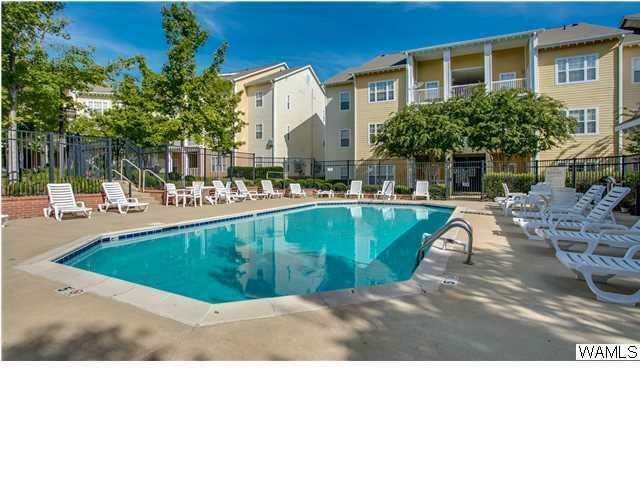 You will enjoy the community swimming pool with sundeck, fitness center, barbecue grills and more! Plus, you'll be safe and snug with the many security features this complex offers: controlled gated access, security cameras, fire alarms and sprinkler systems, well-lighted grounds, dead-bolt locks, privacy viewer in door and more. 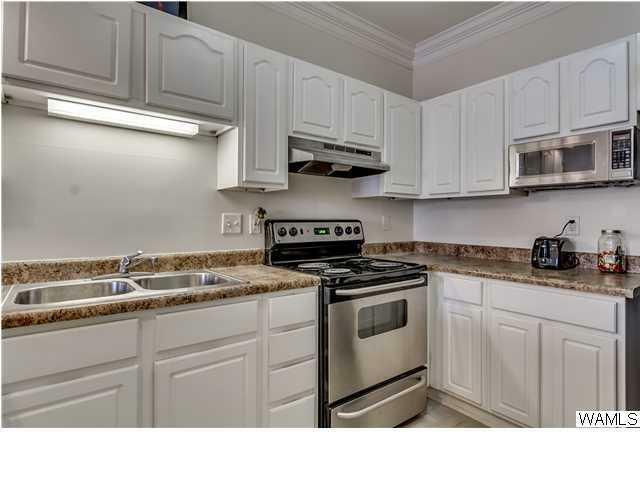 HOA (232.00) includes internet, water, cable and security.